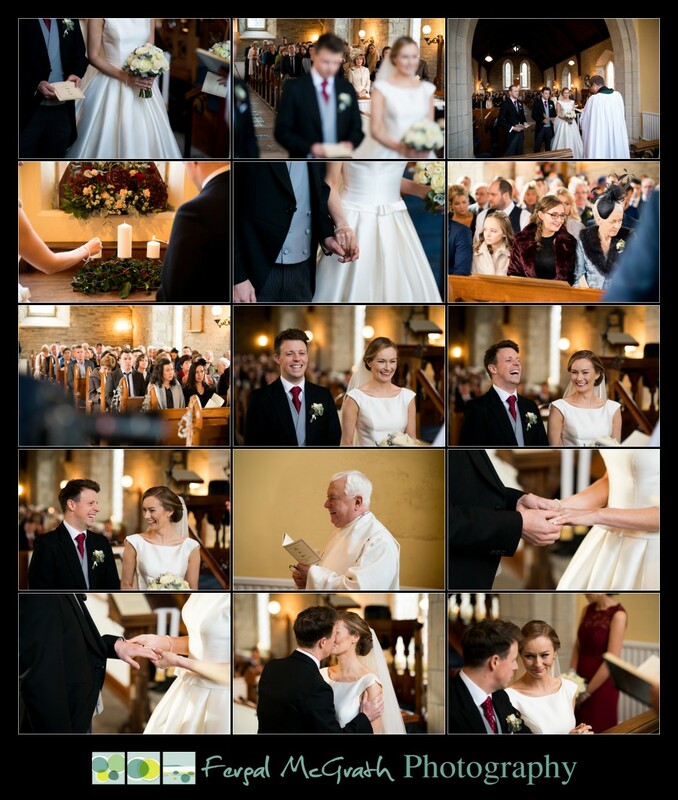 Congratulations to Fiona and Shane who were married in a beautiful wedding ceremony in Christ Church, Hall Demesne in Mountcharles on the 1st of December 2017 followed by a fantastic Harveys Point Hotel Winter Weddings reception for their families and friends. 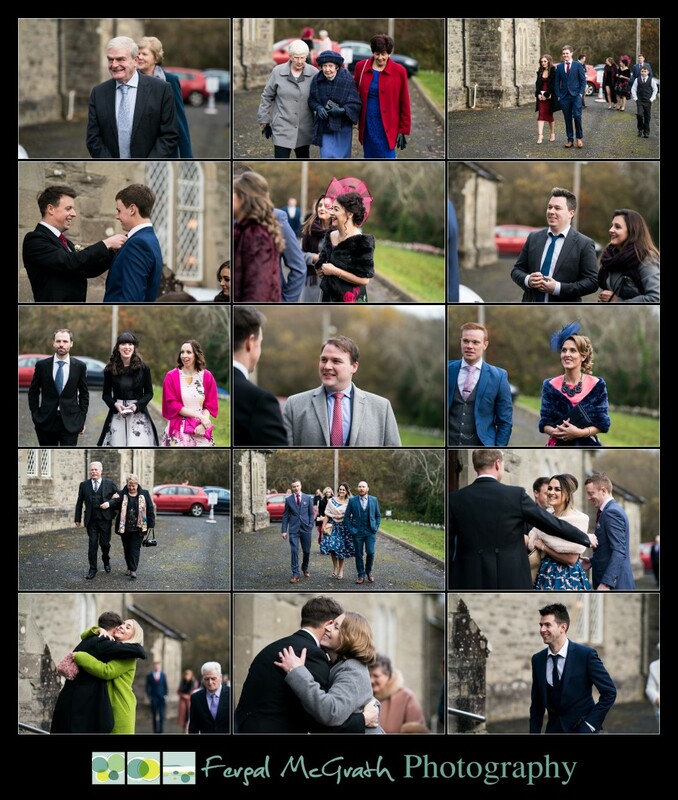 The 1st day of December was a very special day for Fiona and Shane as it was the day they choose to get married and commit their lives to each other in front of their families and friends and I was so privileged to be there to document their amazing wedding day. I started off my day with a trip to Shanes home on the outskirts of Donegal town. Shane and his best man Owen were very relaxed and had a good laugh popping the champagne before heading inside to get ready for the big day. After I left Shane I made the short trip into Donegal town to Fiona’s home where she was getting ready with her bridesmaid Aoife. 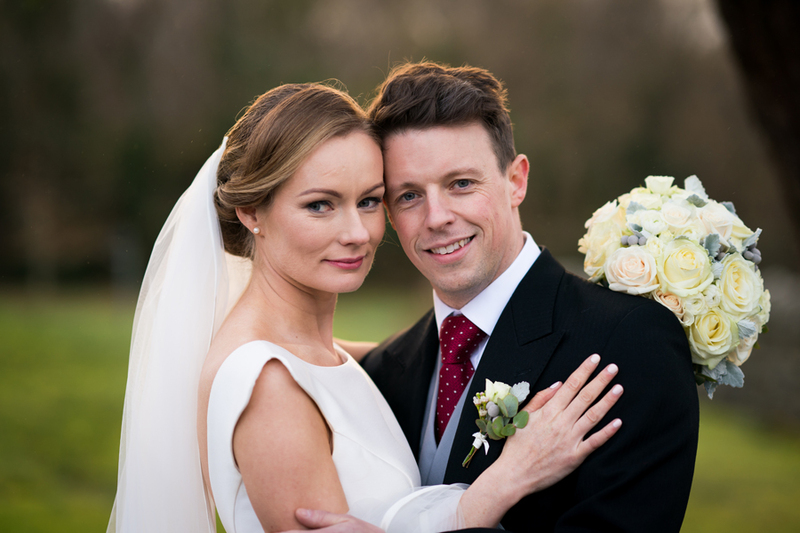 On arrival I met up with Jason from Jason McGarrigle Wedding Films who was on hand to produce his stunning cinematic wedding videos – you can view Jason’s amazing work on his website here. 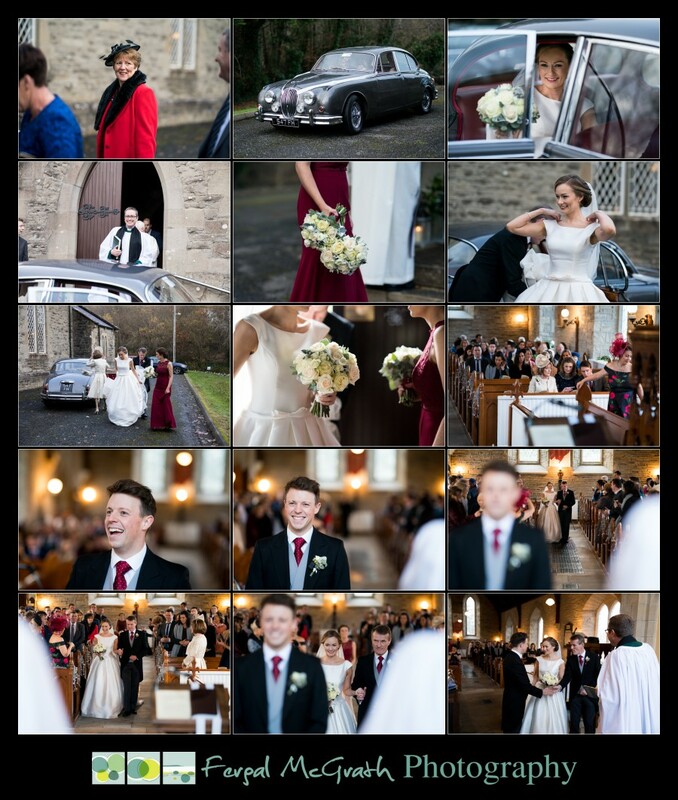 The girls were very relaxed and chatted away as I got lots of detail shots of Fiona,s stunning wedding dress and shoes. Just before the girls got into the dresses we nipped outside to pop open a bottle of champagne with Fiona’s dad Conal doing the honours for us. 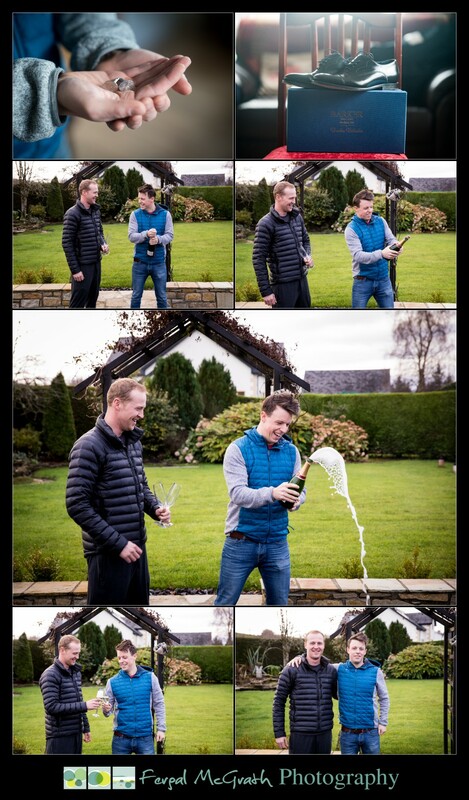 Well to say that Conal gave his all in the shaking and popping of the champagne would be an understatement – he actually managed to spray the slates on the roof of the house such was the release of pressure when the cork flew out of the bottle- made for great photos and video! 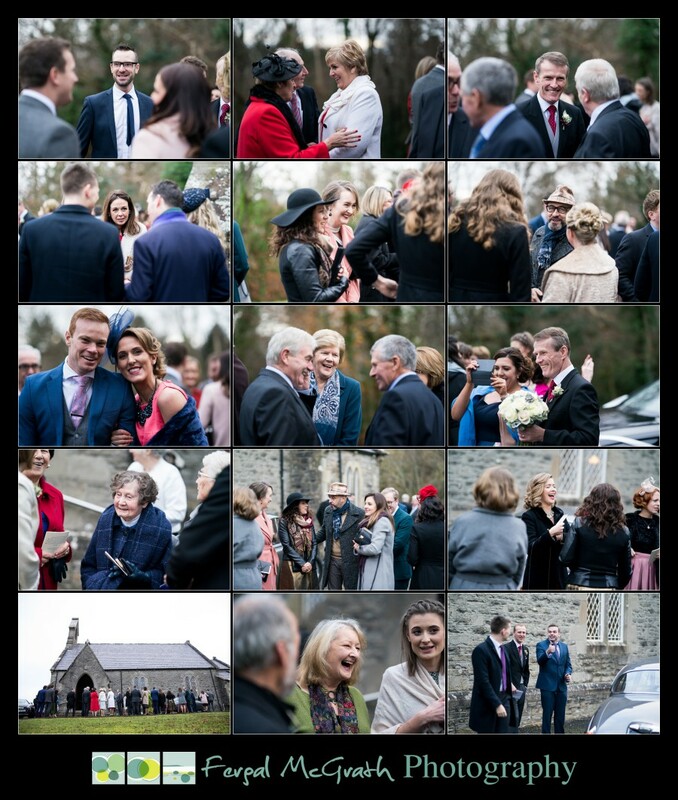 After we left Donegal town we made our way out to Christ Church in Mountcharles for the wedding ceremony. On arrival we met up with Shane and Owen who were not looking very dapper in their suits and who were busy meeting and greeting all the arriving guests. 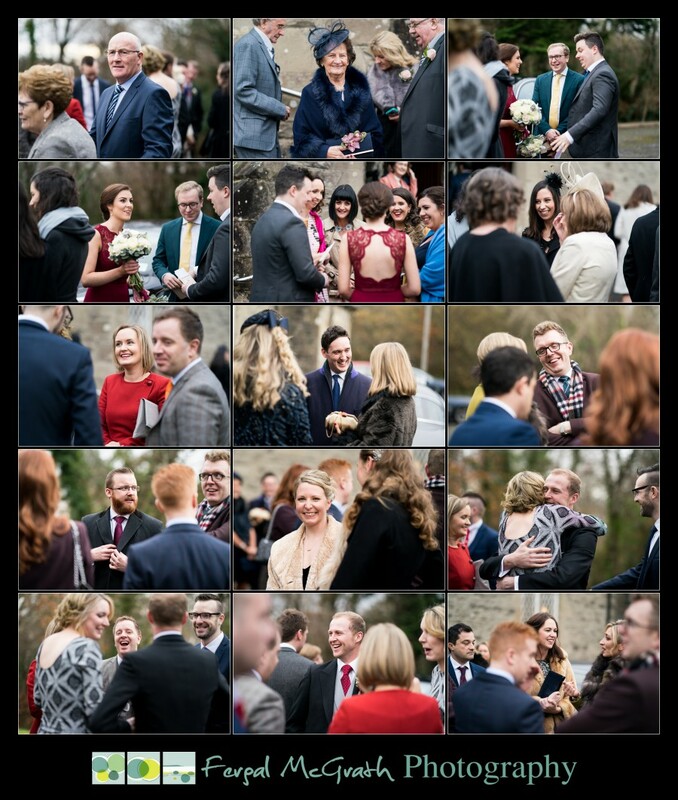 The weather was cold but dry and for a December wedding that is the best you can hope for and when you add in a happy smiling couple you get great photos. After the beautiful ceremony the guests chatted and laughed outside which allowed me time to get great candid photos of everyone which is a part of the day I really enjoy. After some family photos inside the beautiful church we made our way to a few locations for some photos with Fiona and Shane. 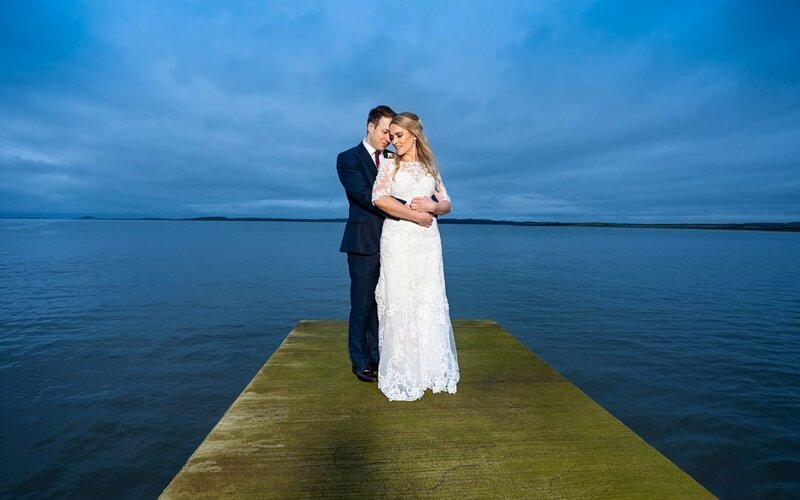 The great thing about Donegal weddings is that there is always a great photo location close by and the area around Mountcharles and Lough Eske has great locations in abundance. We got some amazing photos on the shore of Lough Eske and also on the tree line roads around the church. As the light disappears very quickly in December we worked quickly and got to the reception celebrations in Harveys point hotel in great time. The team at Harveys Point always make each and every wedding couple feel special and they cater to every need of the guests and it is always a pleasure for me to photograph weddings there. 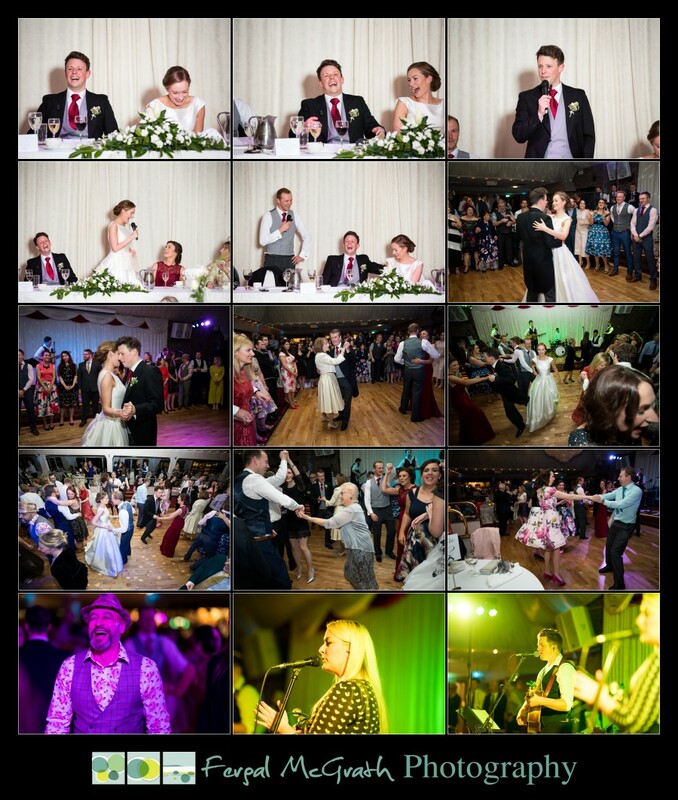 The speeches had everyone laughing from the start and the band had the floor filled from the off which is always great to see. 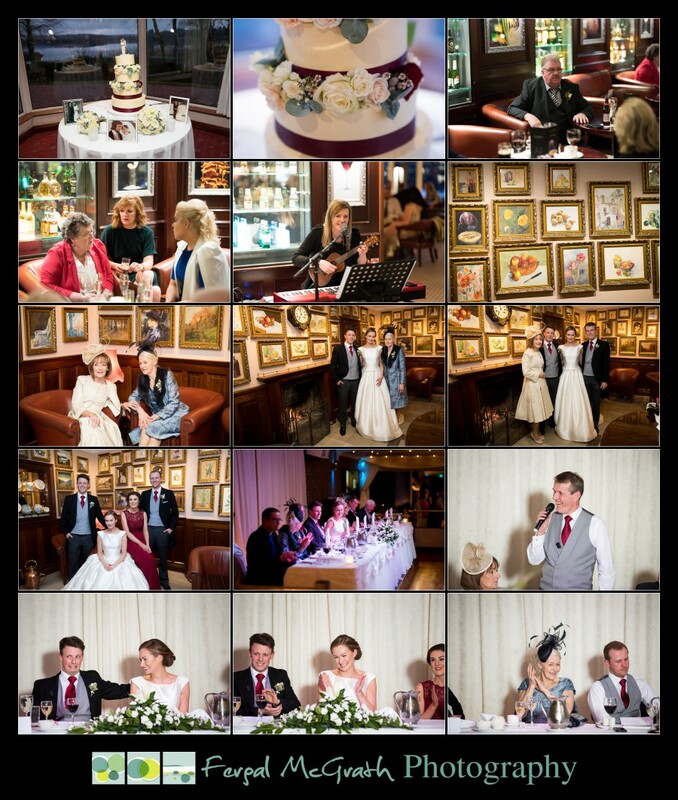 I would like to take this opportunity to thank Fiona and Shane for having me to photograph their stunning Harveys Point Hotel Winter Weddings and I would like to wish them the very best of everything for their future. 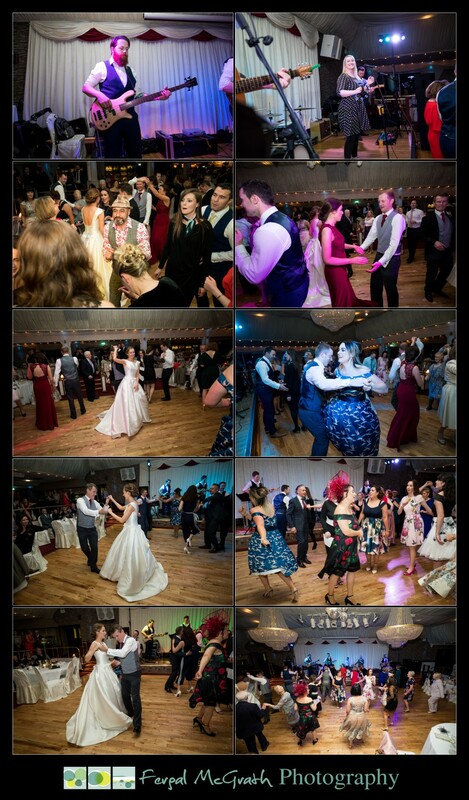 Below are some of the vendors who helped Fiona and Shane make their day so special and also some photos form their Harveys Point Hotel Winter Weddings ….enjoy….. 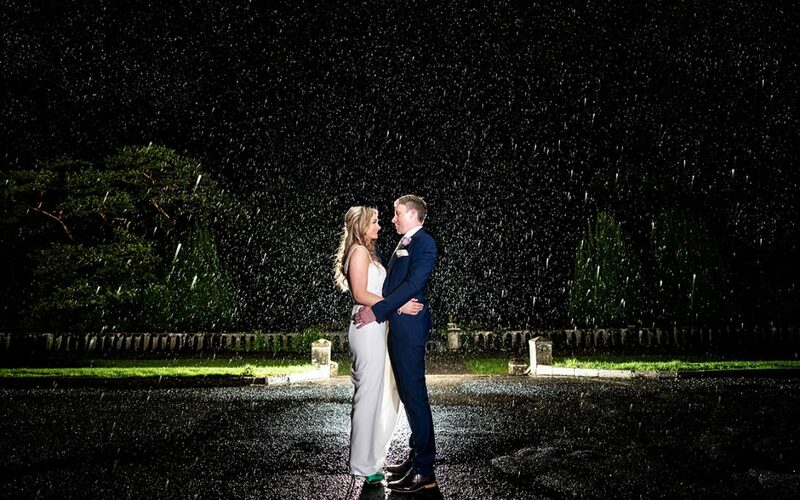 If you enjoyed this blog on Harveys Point Hotel Winter Weddings and are planning your own winter wedding and would like to book Fergal Mc Grath Photography please use the contact me section of this website to get in touch. You can visit and subscribe to my Youtube Channel here.